Looking to have a weekend getaway with the girls? This revitalizing girls-only trip is sure to be a great time. It has everything from a relaxing trip to the spa, wine tasting, a day out on the lake, and fun nightlife. Not only will you never want to leave the peaceful and beautiful Lake Norman area, but you’ll also be begging to come back. Day 1- Spend the day being pampered at the spa. 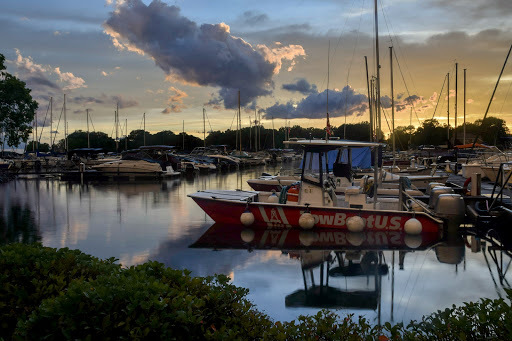 Then enjoy a place to shop, taste exquisite wine, and indulge in a waterfront meal. Day 2- Do some shopping and visit the area’s best stores and boutiques. Day 3- Enjoy a day out on the water paddle boarding, jet skiing, or boating around the lake to take in its beautiful surroundings. Begin your vacation with a day of relaxation. Start with breakfast at one of the coziest restaurants in Davidson, Famous Toastery. 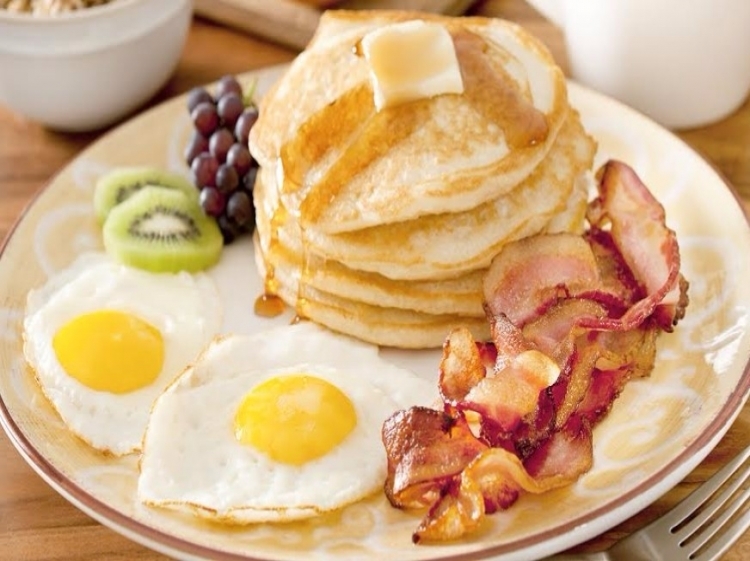 You can pick up something light or get a full breakfast with fried eggs, bacon, blueberry pancakes and hash browns. Also, don’t forget to request the highly recommended corn beef hash. This popular breakfast spot is only a short drive from your first destination. Then, head to Dancing Leaf Spa Escape and spend the day indulging in the ultimate spa experience for your mind, body, and soul. 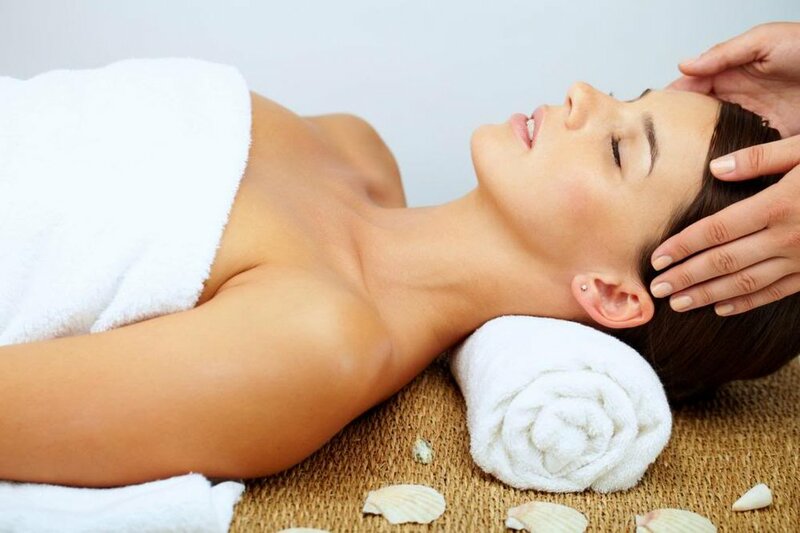 You can get your hair done, get a manicure and pedicure, or receive one of their spa treatments including facial and body treatments, massages, and cosmetic enhancements. After a day at this relaxing escape, you’ll be sure to leave feeling rejuvenated. Next, visit Davidson Landing where you can experience food and wine with lake views and a little retail all in one place. 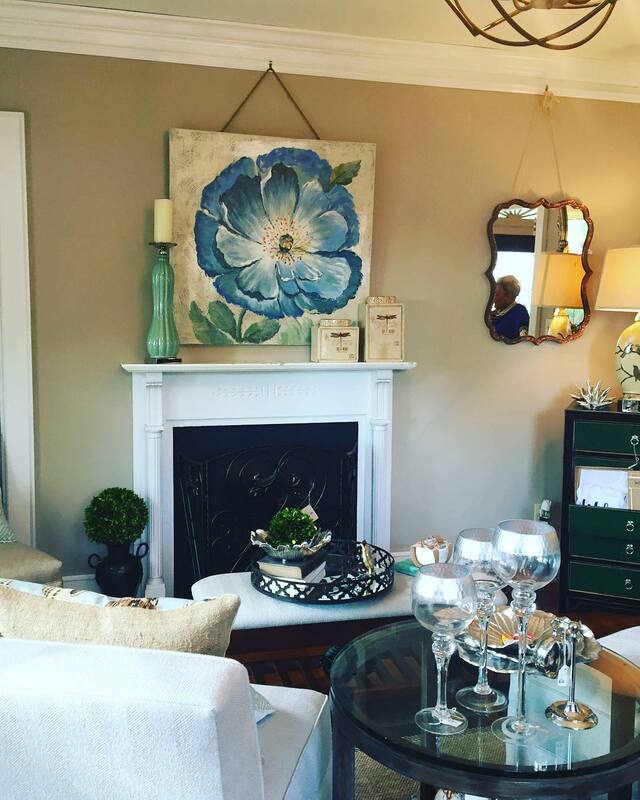 First, you can visit Lake Norman Cottage and taste new wines while indulging in their famous homemade cookies. You can also do some shopping and browse through the apparel, accessories, and unique gifts throughout the store. Take a stroll along the lakefront and stop in The Cabin for happy hour cocktails before dinner. 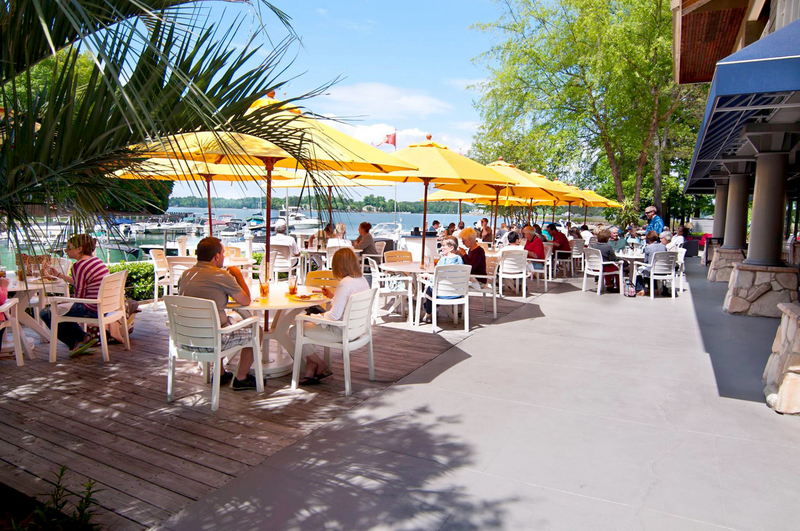 Indulge your taste buds for lunch or dinner with a relaxing waterfront culinary experience at North Harbor Club. The green tomato BLT sandwich, lobster mac n’ cheese, and asparagus fries wold be worth trying. On your second day, visit local stores and shops every woman is sure to love! Start with Old Town Cornelius and visit the small boutiques and antique shops such as Avalilly’s, Home Heart & Soul, and The Tuscan House. These stores offer apparel, furniture, accessories, home décor, jewelry and more. 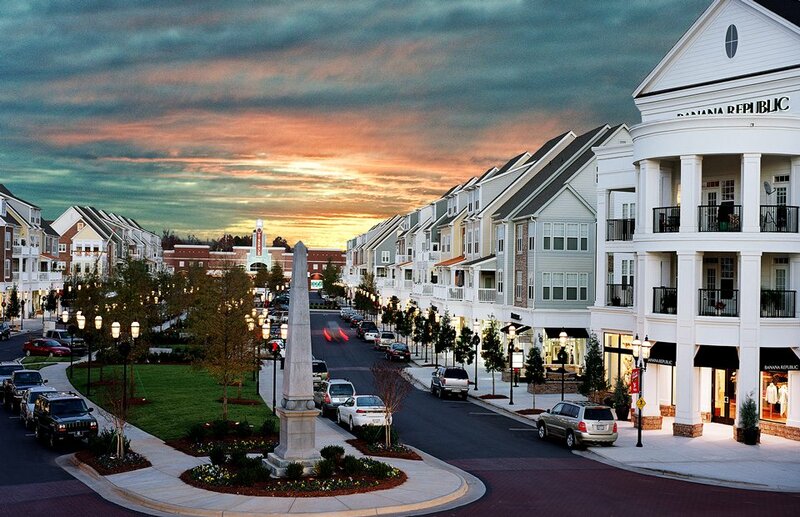 Then visit Birkdale Village and enjoy an outdoor shopping experience. This beautiful location has stores lining the streets, as well as bubbling fountains and colorful gardens in the center of the village. At this shopping center you can find apparel, accessories and jewelry, home furnishings, and cosmetics. With a great combination of shopping and dining, there’s no shortage of restaurants perfect for lunch or dinner. We recommend The Corkscrew Wine Shoppe & Bar, eeZ Fusion & Sushi, Red Rocks Café, or Dressler’s Restaurant for any ladies group. For a special treat, Dressler’s has an amazing low country crab dip appetizer, a heavenly seafood and grits entree (even good for those that don’t like grits), and key lime pie to share (or not) for dessert. For your last day, spend your time out on the lake enjoying the water and scenery! First stop for breakfast at Summit Coffee Outpost location. A family owned coffee cafe right in the heart of Davidson College campus. Not only will you fall in love with their locally roasted specialty coffee, breakfast will fulfill cravings with items like the west coast brunch sandwich, almond butter and blackberry jam toast, or the scones drizzled with chocolate icing. 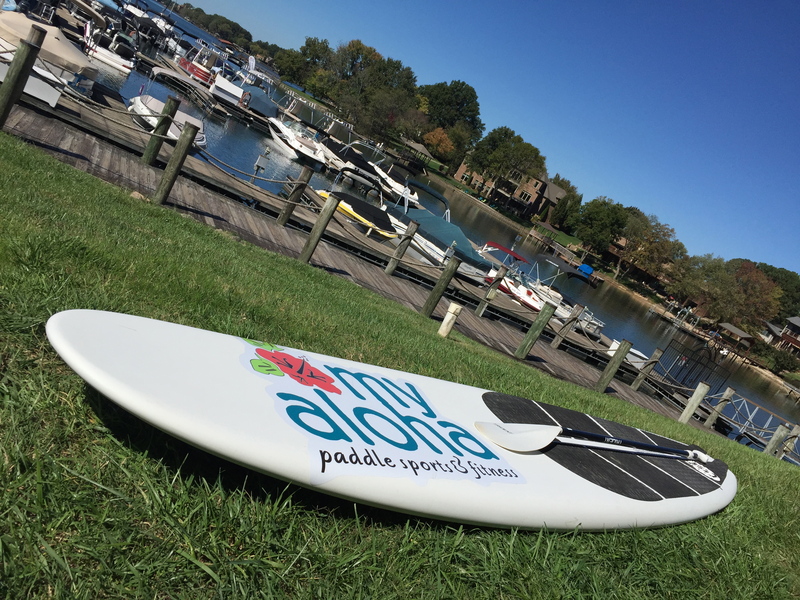 You will feel ready to burn some energy during paddle boarding lesson at Aloha Paddle Sports. This unique and peaceful experience provides beautiful views of the water and a great workout. Afterward, grab a quick salad or sandwich from Fresh Chef Kitchen like the herb shrimp wrap with kale salad. Then head to Kings Point Morningstar Marina where you can rent a boat or jet ski to cruise around Lake Norman. All rentals are equipped with life jackets and safety equipment to ensure your time on the water is smooth sailing. 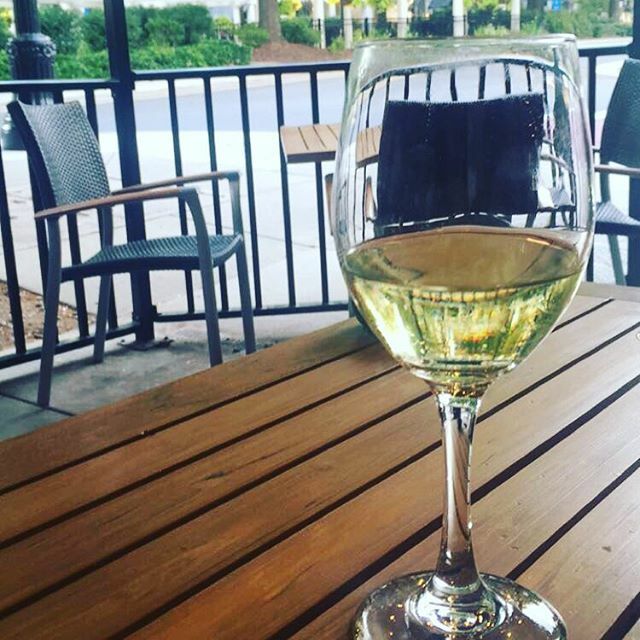 For nightlife, we suggest Cork and Cask, Lake Norman’s premier spot for a girl’s night out. Relax on the patio and work your way through their extensive list of boutique wines, craft beers, and artisan cheeses.